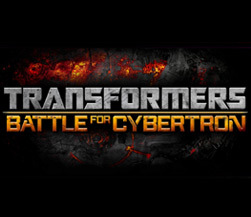 The TRANSFORMERS has garnered a huge cult following since its launch back in 1984 – and after a successful run on the big screen, IGT is pleased to bring comic's superheroes to gamers in the form of this exciting new video slot. "Their war. Our world." Lost in space, it feels as though all hope is gone – until the TRANSFORMERS descend upon your screen. The deafening sound of thunder bolts striking/planets colliding upon the arrival of the universe's most famed robots sets the scene, with the suspense intensifying as you await your destiny. The battle-worn visuals provide a striking backdrop to the game – where along with each of the robots' distinct symbols, the artwork really brings the slots to life. As one of the most popular and iconic names in comic and animation history, the graphics have really done the TRANSFORMERS justice; successfully recreating the atmospheric feel loved by fans all over the world. And that's when you're greeted by five of the galaxy's most powerful characters – Optimus Prime, Megatron, Grimlock, Shockwave and Ratchet. Heading up the Autobots is the brave and wise Optimus Prime, up against the evil leader of the Decepticons faction; followed by the immensely strong Grimlock, the enigmatic Shockwave and chief medic of the Autobots, Ratchet. 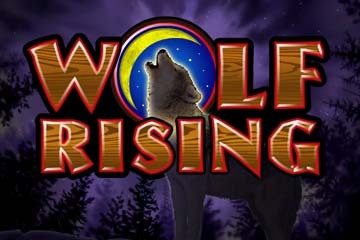 United in this online slots game, prepare to be in awe as they shift into a variety of surprising shapes; along with exciting wild symbols. Based on the third instalment of the TRANSFORMERS film series, the enhanced design of each of these robots has been upgraded to bring it in line with the recent films – and depending on which robot symbol will prevail, you could be in line for a huge win. Which of these robots will determine your fortune? With a total of 40 possible paylines across five reels, and a fixed 60 coin bet, let's hope the TRANSFORMERS rule in your favour. 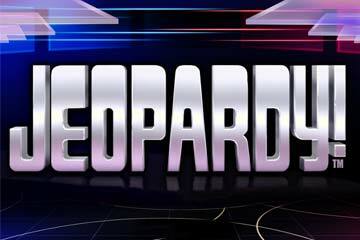 Four of the game's mystery features offer substantial payouts, while the fifth and final feature could help get you into the bonus round – giving you the opportunity to choose your own character. 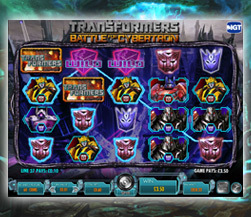 Optimus Prime – Watch as he runs across the slots and lights up the screen in flames; burning the dreaded Decepticon symbols which will be replaced with freefall symbols. 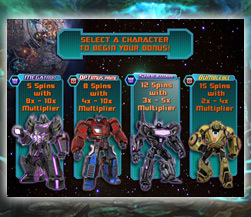 Megatron – As he glides onto your screen preparing to destroy any Autobot symbols, watch as he transforms into a spaceship. Grimlock – This character combines old and new worlds to appear as a robotic T-Rex, burning symbols to a crisp as new ones fall to take their place. Shockwave – See Shockwave take shape, as he morphs into a state-of-the-art laser gun shooting random symbols. Ratchet – Keep an eye out for Ratchet as he drops in a bonus symbol – and remember, three bonus symbols enables you to proceed to the bonus round! 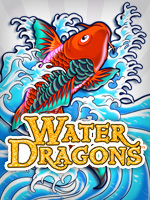 IMPORTANT INFORMATION: After each mystery feature, watch out for wild symbols that may fall in reels two and three – and be on your guard for any Free Fall symbols to get wild! For any die-hard fans of the TRANSFORMERS, unlocking the bonus round to find Bumblebee will be a stroke of genius. 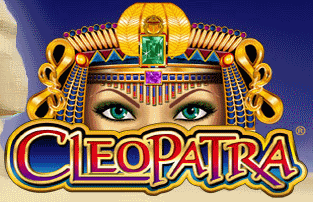 Beginners new to the game have the pleasure of seeing their favourite characters, while the more experienced can look forward to the thrill of the slots.